/Branch or Supplementary Circuit Protection? For those who work in electrical design, a prominent concern is circuit protection. 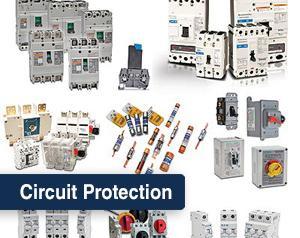 While a lot of circuit protection technologies exist, it is most common to guard against overcurrent situations. Overcurrent protection can be achieved by incorporating fuses or circuit breakers along the primary power feed. But which of these devices do you use for branch protection or for supplementary protection? The following information should help you understand UL489 and UL1077 requirements, so that you can know the difference between branch and supplementary protection. See NEC Sections 100, 430 and 409 for definitions. 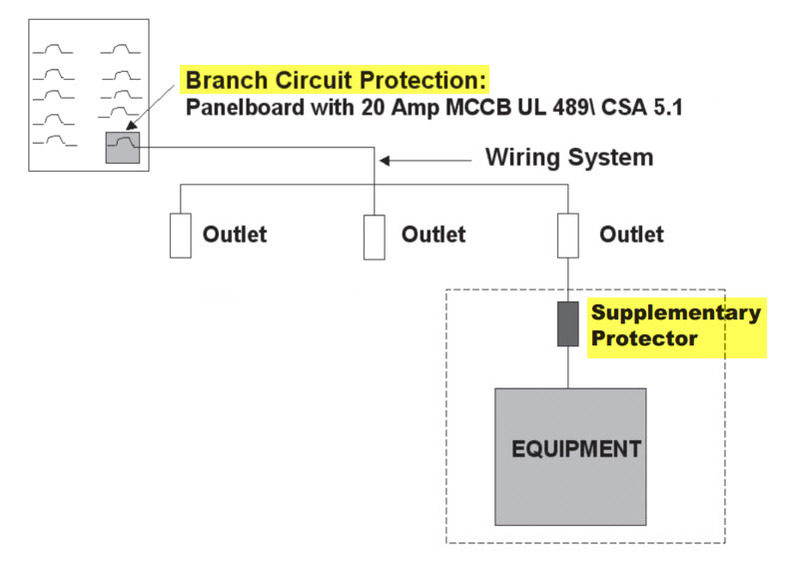 A Supplementary Protector can’t be used for Branch Circuit Protection. Understanding the difference between Branch Circuit Protection and Supplementary Protection helps to ensure their proper use. To learn about the different types of circuit breakers as well as where and when they should be used, check out the video below. AutomationDirect Adds RACO® Liquid-Tight Connectors →← Got Sensors?